This is going to be huge! 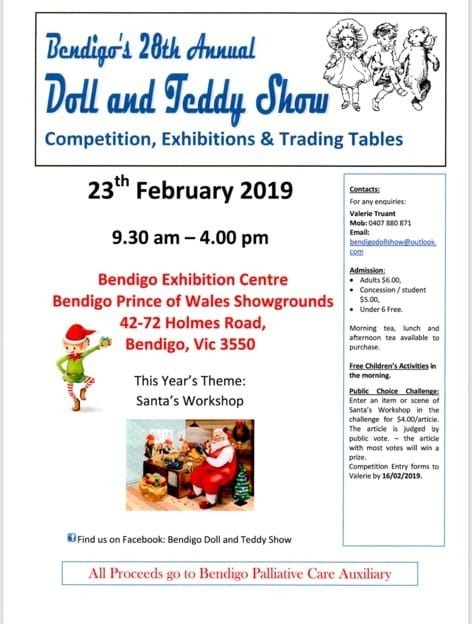 Teddy's and Dolls galore in one big venue! !